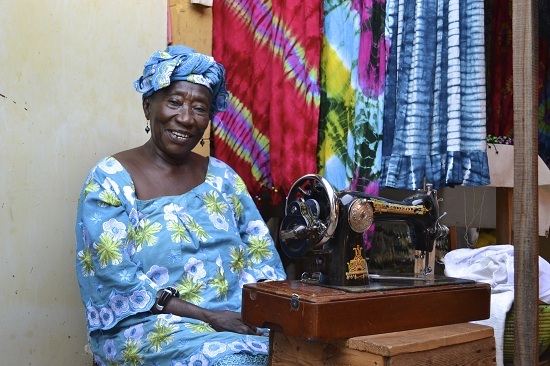 If you’re looking for a holiday that combines sunshine, a dramatic coastline with beautiful beaches, stunning scenery, delicious food, hospitality fit for royalty and a unique and colourful culture then a trip to The Gambia is for you. The Gambia is the perfect place for anyone visiting Africa for the first time. English is the official language in the tiny West African country and it is only 6 hours from the UK with no time difference. Although you’ll feel like you’re on the other side of the world, you can be relaxing on the beach the same day you leave. The Gambia is a popular destination for those in search of winter sun with temperatures usually hitting the 30◦ C mark and an average of 9 hours sunshine a day between October and May. It is a safe and beautiful country to visit and here are just a few things you can do while you’re there. Every meal in The Gambia is a delicious feast for all the senses and one of the best souvenirs you could bring home with you is the ability to cook a traditional Gambian meal. Gambian cooking courses in either hotels or at local homes are available and you will be taught how to make a traditional meal from scratch. Most Gambian meals are rice based with fish and spicy sauces. Domoda is a popular dish with a tasty peanut butter sauce and Yassa, fried chicken cooked in onions, is a delicious option. Most meals are cooked slowly to tenderise the meat and allow all the spicy flavours to infuse. Meals are served on one large plate or bowl which is shared between everyone on the table. 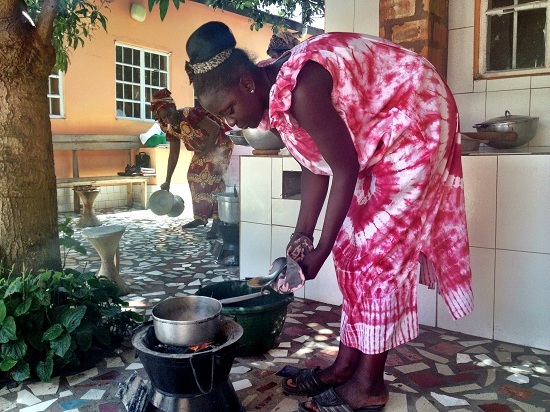 These communal meals are a friendly affair and an important part of Gambian culture. Whether you’re just browsing the markets on the hunt for the perfect souvenier, clothes, jewellery or homeware, you are sure to have a lot of fun at the markets. This is a great place to learn more about the culture of a country and find some unique products on offer. Gambians have to be some of the friendliest people in the world and the local markets are a great place to meet some interesting characters and improve your haggling skills to get yourself a bargain. If you’re used to the enclosed markets of the UK then the Bakau Fish Market will be an incredible surprise. Wind your way through the food stalls where neat piles of fresh fruit and vegetables balance in pyramids on wonky tables. Once you’ve got through all the delicious food you’ll come to the beach where crowds of people eagrly await the fresh fish that is carried from the fishing boats while they bob off shore. Strong, young men carry huge buckets of fish from the boats to the shore where they’re dumped into huge wheelbarrows and whisked away to market stalls. 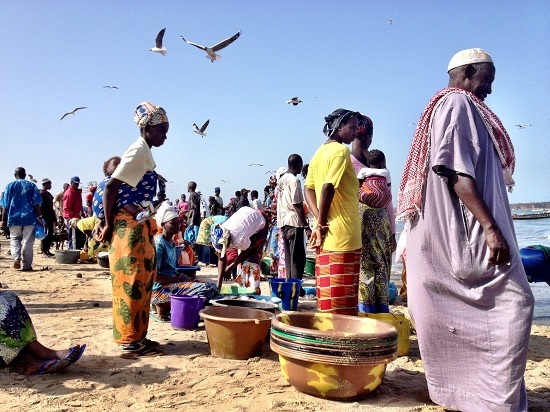 The Bakau Fish Market can be an overwhelming experience but one that shouldn’t be missed. It’s a great chance to see an insight into Gambian life but it will make your next trip to Tesco seem pretty dull in comparison. The sacred crocodile pool in Bakau has over 100 resident crocodiles and is believed to have supernatural healing powers. The main draw towards the waters is the belief that bathing in the pool can aid fertility and infertile women travel from miles around to take a dip. If you’re wondering about the sanity of bathing in crocodile infested waters then do not fear, the crocodiles have become unbelievably tame after hundreds of years of people splashing around in the pool. The crocs are fed a feast before visitors are allowed to enter the pool and they spend the rest of the day snoozing in the sunshine where tourists are free to pet them. 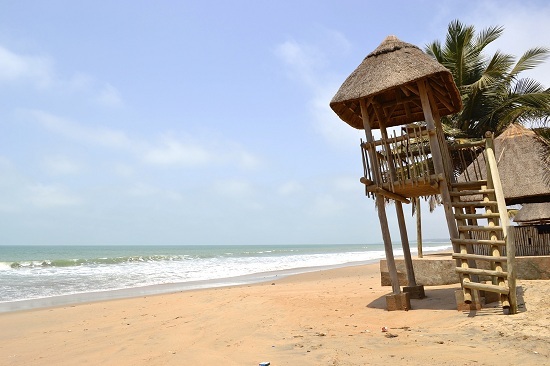 And, of course, Gambian beaches are the perfect place to flop and drop with a good book and a beer on the beach. You’ll find plenty of secluded beaches with curved palm trees that provide the perfect shady spot. Some of the best beaches include Sanyang Beach, Kotu Beach, Kololi Beach and Bijilo Beach. A holiday to the Gambia is so much more than a relaxing beach trip; It’s a chance to experience a whole new world while surrounded by rugged natural beauty and without the crowds of tourists. So if you’re looking for something a little different for your next holiday, why not try The Gambia?